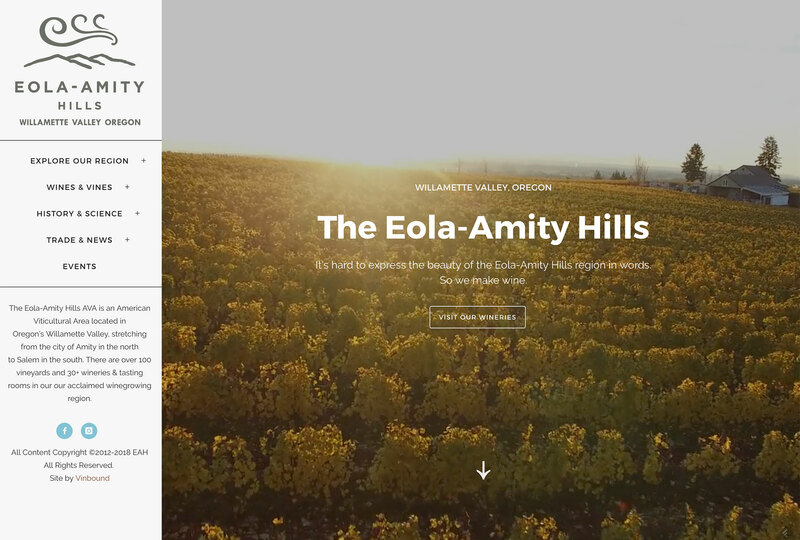 The Eola-Amity Hills AVA is one of Oregon’s most acclaimed winegrowing regions for Pinot Noir and Chardonnay. 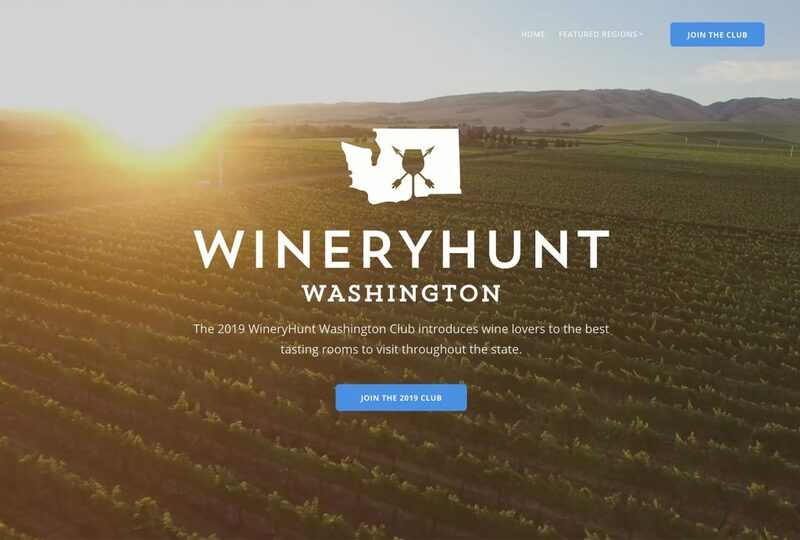 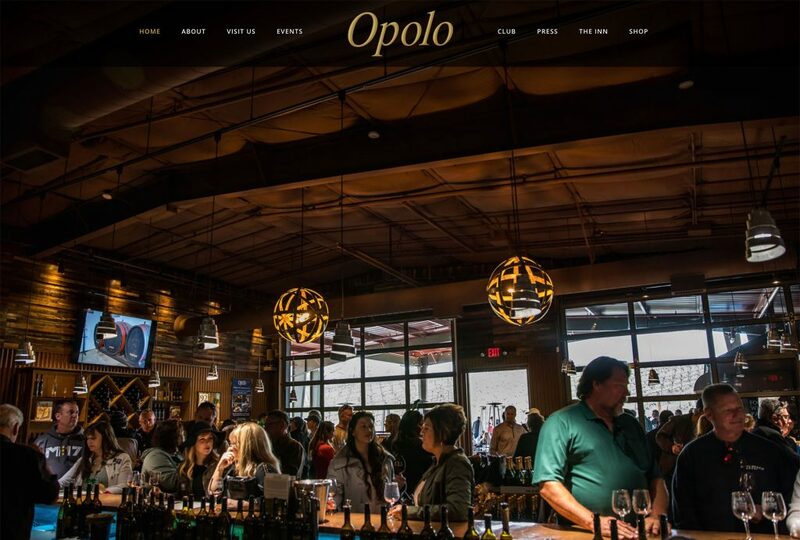 Vinbound Marketing worked with the Eola-Amity Hills Winegrowers Association to develop a captivating website introducing consumers and trade to this esteemed wine region. 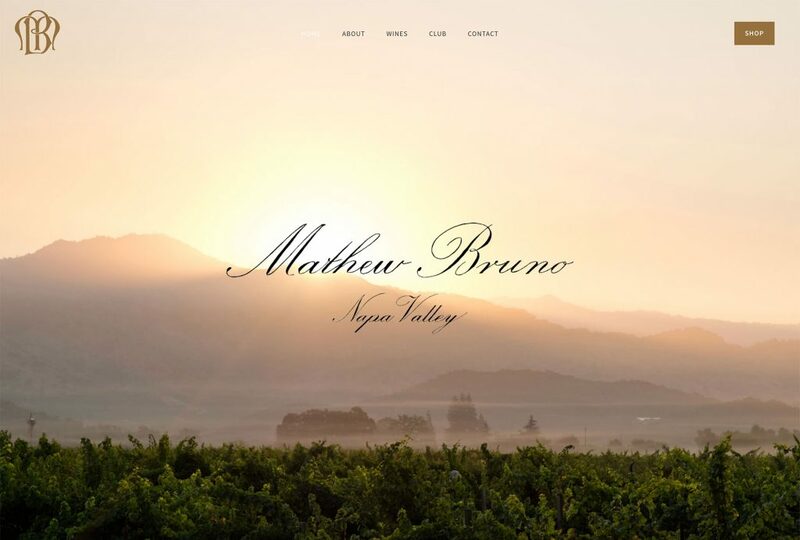 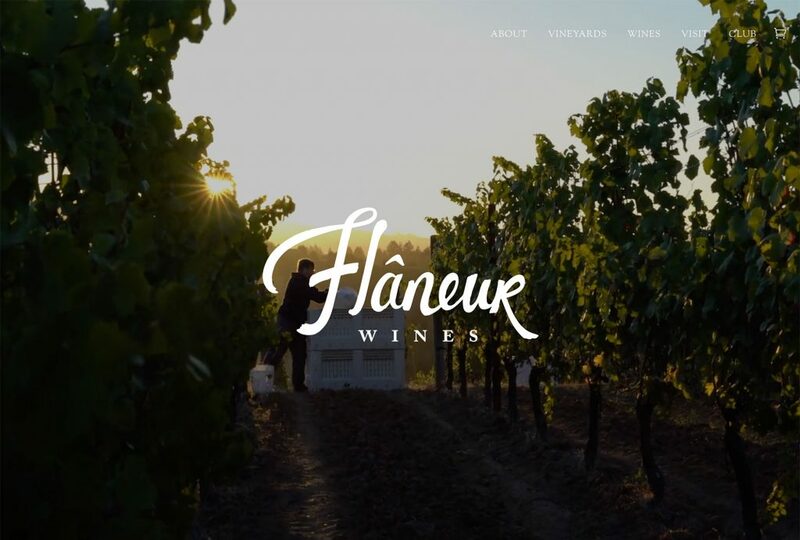 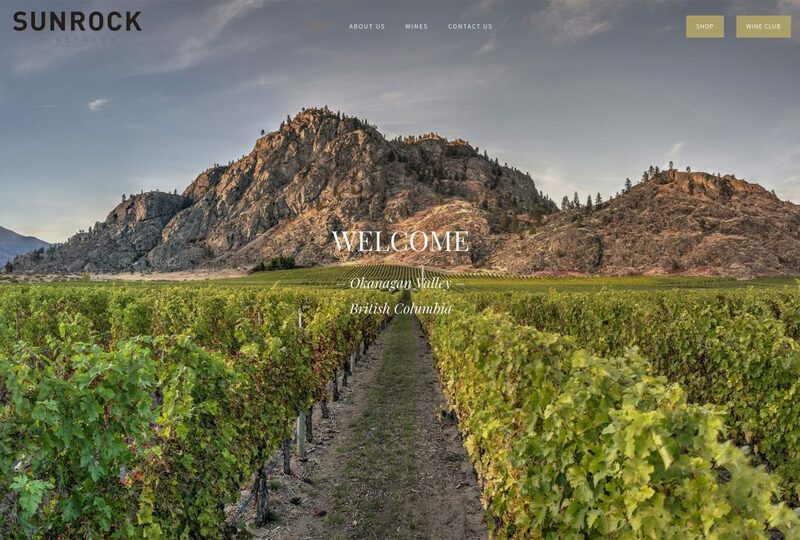 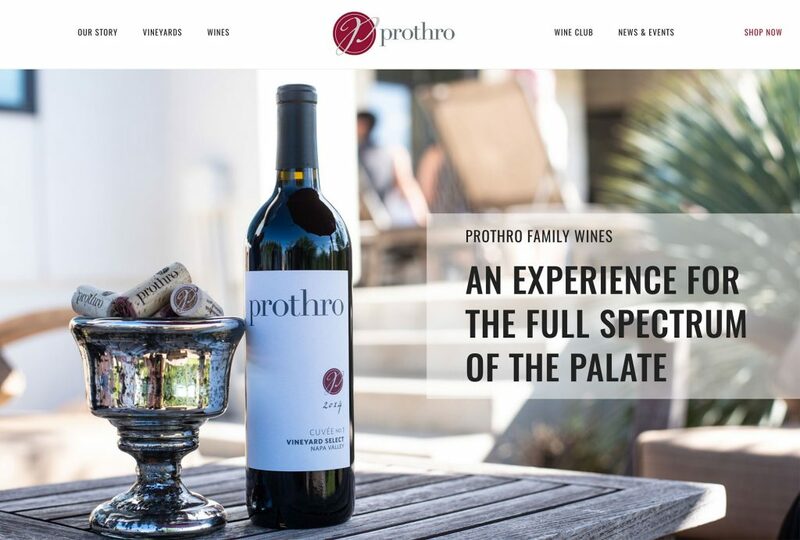 The website includes a complete directory of all winery members, with dedicated landing pages for each winery highlighting their best pictures and business information. 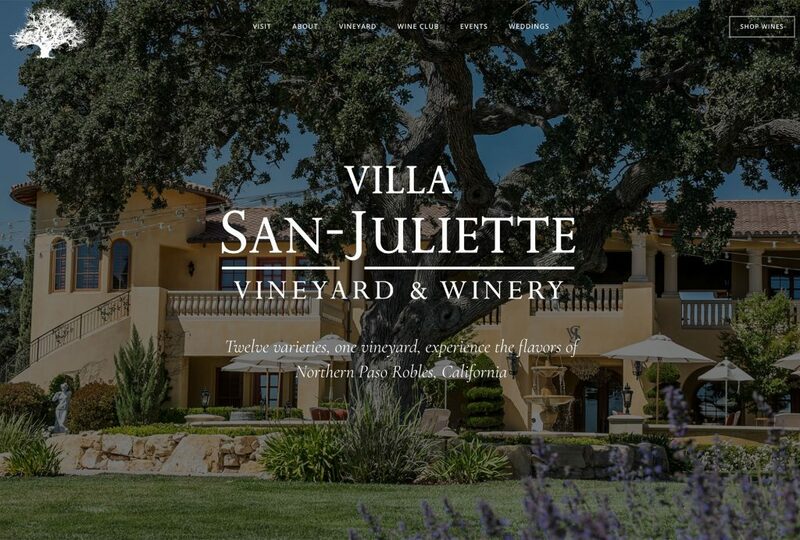 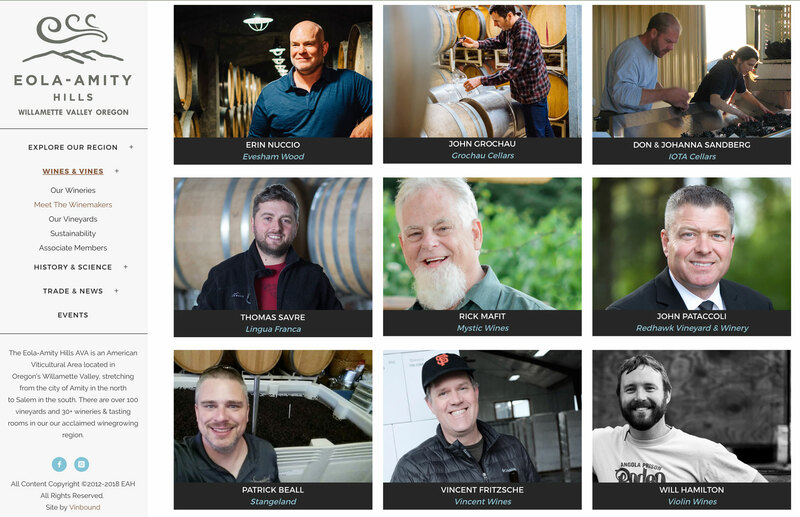 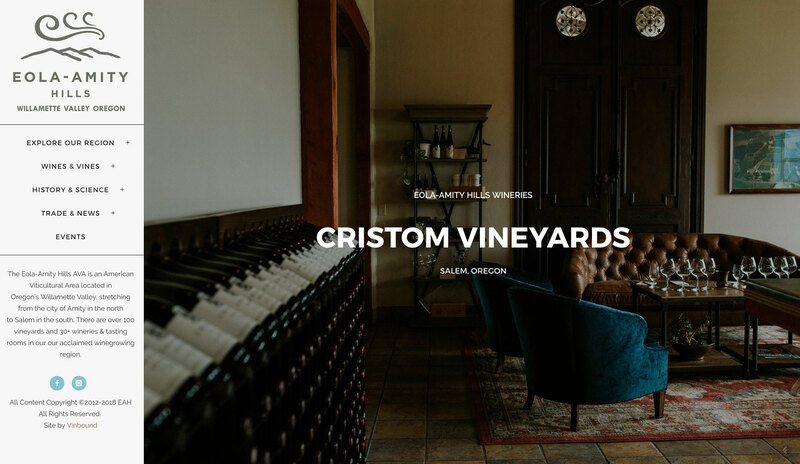 The website also includes an events calendar, educational resources, tasting room maps, winemaker profiles, a directory of vineyards and much more. 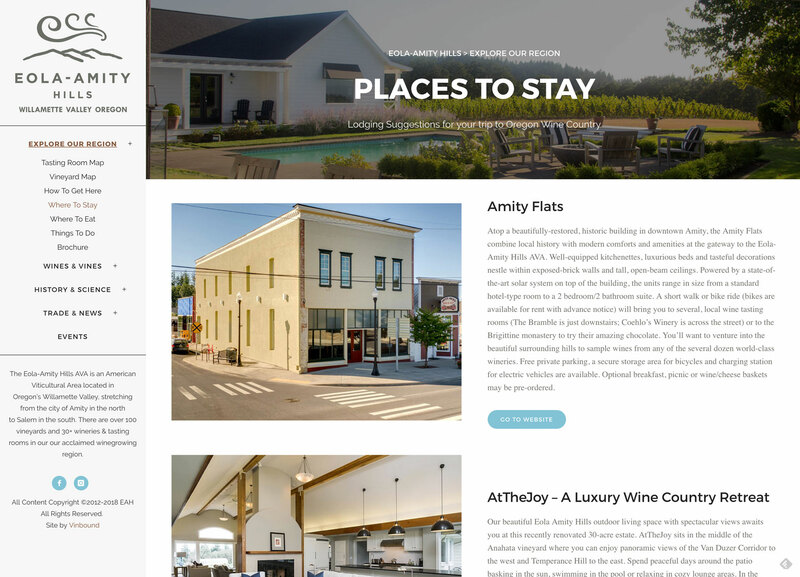 An AVA website has a vast amount of pages and content, and thus a powerful website platform is required to handle this content with ease. 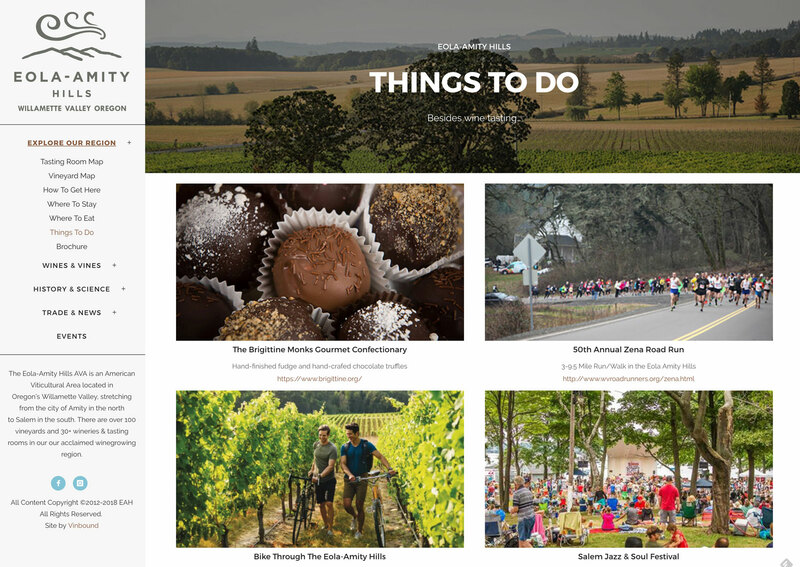 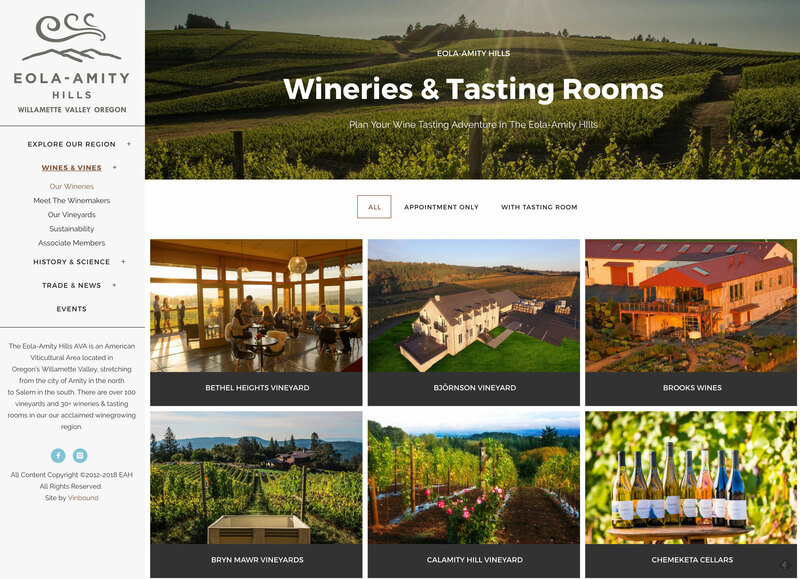 For the Eola-Amity Hills Winegrowers, our WordPress website package was the ideal solution to showcase their region.